My new Christmas book is out today. The tradition I love most is that big Christmas dinner where families gather to share laughter and love. Growing up, the meal rarely changed and the table was set with Mom’s beautiful Christmas dinnerware all full of the same wonderful food. At the center of the table was her huge honey glazed ham or her golden brown turkey. 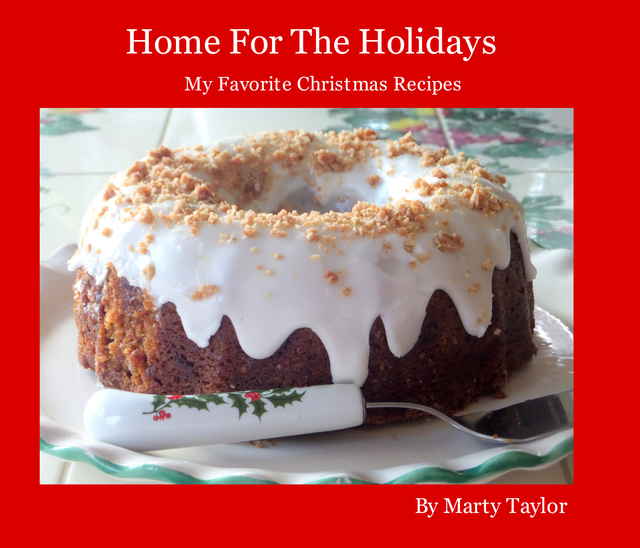 I hope this cookbook takes you down memory lane and that the recipes transport you back home for Christmas.